We offer a generous selection of some of the finest transportation products available in our industry. We work closely with DOT, municipal agencies, traffic engineers, contractors, and consultants to provide high quality transportation systems. Over the years the products have migrated into the intermodal world. 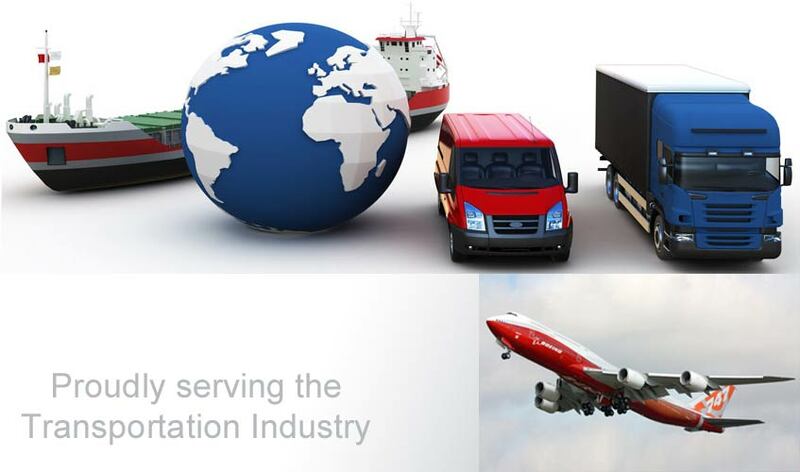 We have years of experience distributing transportation products. Our support after the sale and attention to detail make us stand out as a leader in our industry. Please contact us and let us show you what we can do to help your next project. We offer a full range of products and services for DOT systems. We have a variety of products and services for tolling systems. We also have a variety of products for port and airport systems. Here you will find current industry news that we hope will be beneficial to you. Copyright 2018 Intelligent Transportation Services "All Rights Reserved"